Caterpillar Venture Capital Inc has made a strategic investment into Fisker Inc as a bet on the company’s solid-state battery technology. Parent company Caterpillar Inc is the world’s leading manufacturer of construction and mining equipment, natural gas turbines, and various gas & diesel engines, and sees the capital injection as an investment in the next generation of battery technology with the potential to transform the powertrains of its vehicles. 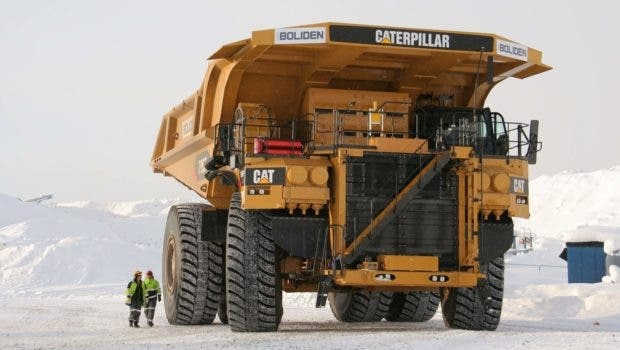 Caterpillar has converted some of its massive diesel mining vehicles to electric propulsion, and while the instant torque of electric motors might be an improvement over the thirsty diesel motors that consume a mind-boggling 100 gallons of diesel per hour (!! ), initial development has Caterpillar looking around the corner and behind the curtain for the next big thing in battery tech. 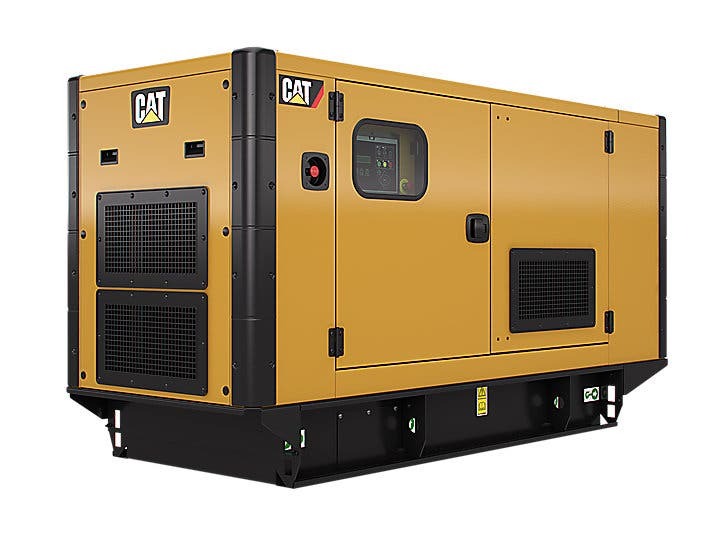 The ability to store up and dole out power has the potential to disrupt, transform, or revolutionize Caterpillar’s entire product lineup as it is currently the master of all things big and high power when it comes to diesel, gas, and natural gas combustion engines. Its stationary storage backup units are the de facto standard for backup power generation for buildings, neighborhoods, data centers and more, and could easily be replaced by a block of Tesla Powerpacks or other grid-scale batteries. That’s a fact Caterpillar is all too aware of as it dives head first into Fisker’s solid state battery tech with a capital injection. Solid state batteries represent the next generation of battery technology, which promises to come into the market to drastically lower the cost per kilowatt-hour of energy storage with a chemistry that eliminates the need for the unstable, flammable electrolyte used in lithium ion batteries. Fisker claims that its internal chemical structure increases the available surface area for charging by 27x, allowing for a full charge of a 300 mile | 500 kilometer range pack in mere minutes. As if that weren’t enough, it also promises to increase energy density – or the amount of energy stored in a given mass and/or volume – while generating a fraction of the heat of conventional batteries.